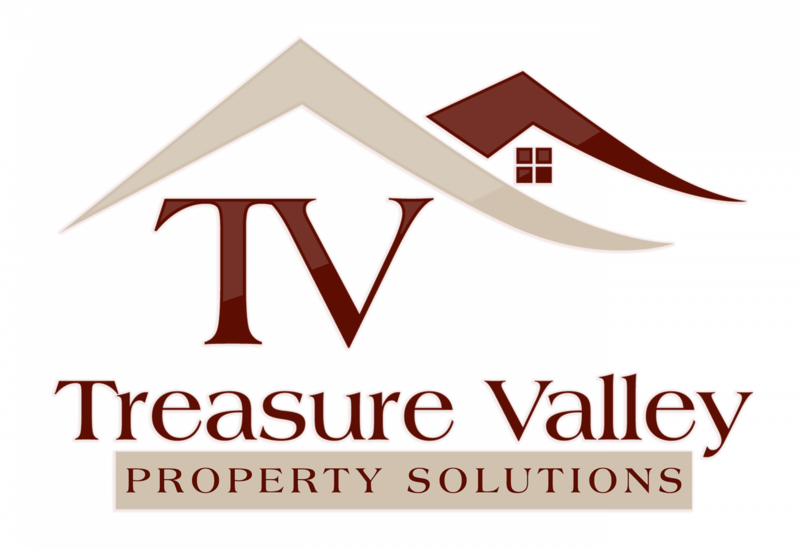 Do you want to sell your home in Boise? If so, we want to share some possible alternatives to a listing. Many people aren’t aware of the options that are often available! Check out our latest post to learn more about what is available for you! There are alternatives to a listing that can work much more efficiently in some situations. Consider some of these alternatives to listing when you are ready to sell your Boise house!